Generally, transponder key programming requires specialized computer machinery and extensive technical agility to code the chip to the requisite configuration. Your dealership will be able to do this for you. However, owing to the technology used and the expertise needed, the job might not come at a cheap price. 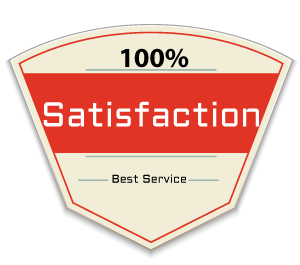 Alternatively, you can hire Fair Haven Locksmith Service – a locksmithing firm with a special team of auto locksmiths, who have in-depth knowledge on transponder key tech and can provide replacements/repairs/reprogramming. 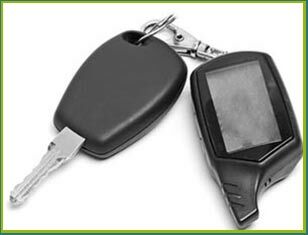 Looking for transponder key programming services in Fair Haven, NJ area? 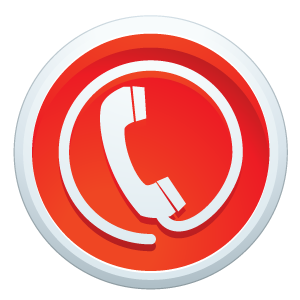 Reach out to us on 732-204-7474 !